You are at:Home»Internet»Explainer: What is 5G and who are the major players? Explainer: What is 5G and who are the major players? 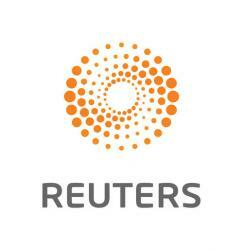 LONDON/SAN FRANCISCO (Reuters) – U.S. President Donald Trump has blocked microchip maker Broadcom Ltd’s $117 billion takeover of rival Qualcomm amid concerns that it would give China the upper hand in the next generation of mobile communications, or 5G. 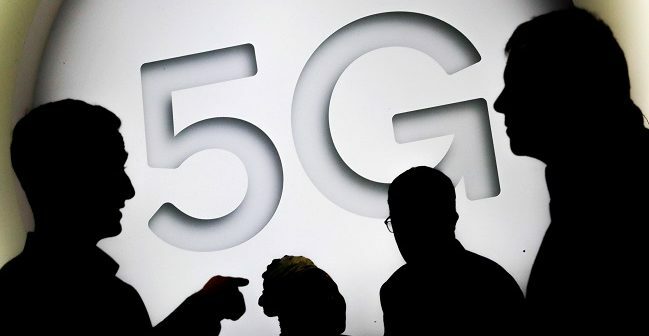 Deals to start building mass-market 5G networks are still largely a year away, but by 2025, 1.2 billion people are set to have access to 5G networks – a third of them in China, according to the global wireless trade group GSMA. Acquiring Qualcomm would represent the jewel in the crown of Broadcom’s portfolio of communications chips, which supply wi-fi, power management, video and other features in smartphones alongside Qualcomm’s core baseband chips – radio modems that wirelessly connect phones to networks. Mobile operators have to upgrade their networks with 5G gear made by the likes of Huawei and ZTE of China, Sweden’s Ericsson and Finland’s Nokia. And phone makers need to make handsets with built-in 5G radios ready to hook up to networks. Qualcomm is the dominant player in smartphone communications chips, making half of all core baseband radio chips in smartphones. It is one of the last big U.S. technology companies with a major role in mobile communications hardware. Most other baseband chips come from Asia: MediaTek of Taiwan holds about one quarter of the market, while Samsung Electronics and Huawei – two big smartphone makers – develop chips for their own devices. Huawei does through a subsidiary known as HiSilicon.